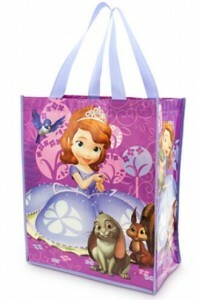 Do your kids love Disney? 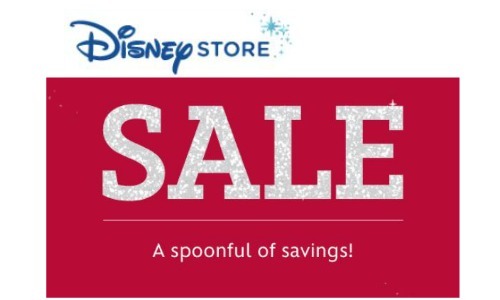 The Disney Store has some pretty fun items in their sale section right now that start at 99¢! 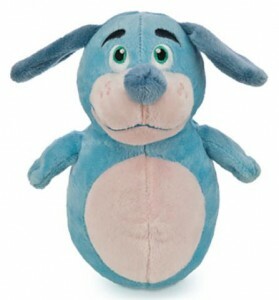 You can get plush toys, totes, and more. 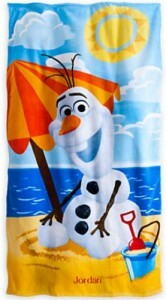 They’re also offering a swim sale where you can get items starting at 30% off. Sale is valid for a limited time. Shipping is FREE with orders of $75 or more when you use code SHIPMAGIC.